About - ACF Chefs de Cuisine Association of St. Louis, Inc.
Our Junior Members have activities all their own. They meet monthly, generally 30 minutes prior to any educational meetings or general meetings. Junior members are actively involved in all of the chapters events and dinners. The opportunity for networking with the industries top professionals is a priceless experience. Junior members can compete individually at culinary salons. 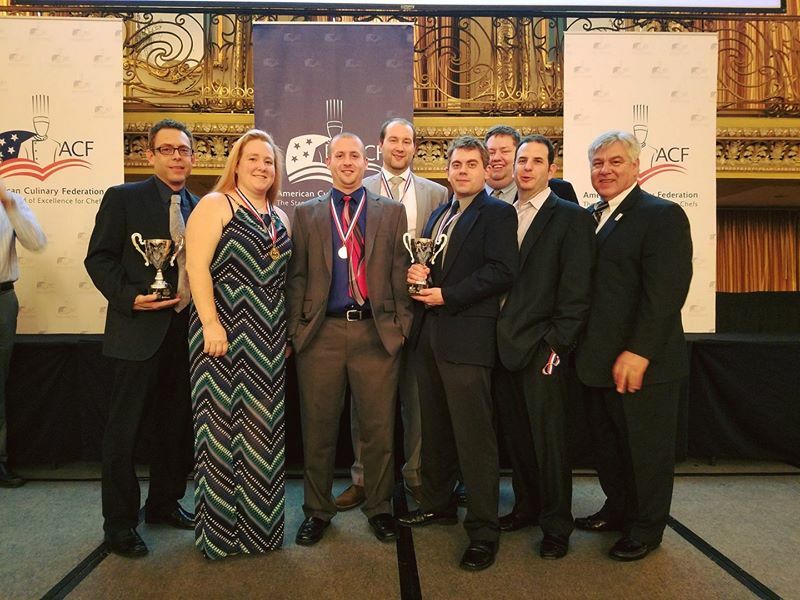 In addition, Chefs de Cuisine annually sponsors two competitive Junior teams - a Culinary Knowledge Bowl team and a Hot Foods team. who possesses a high degree of professionalism, culinary skills, and passion for the culinary arts. Nomination should focus on a student who is a capable cook with a good skill level and a focus on solid cooking fundamentals based on a classical foundation. 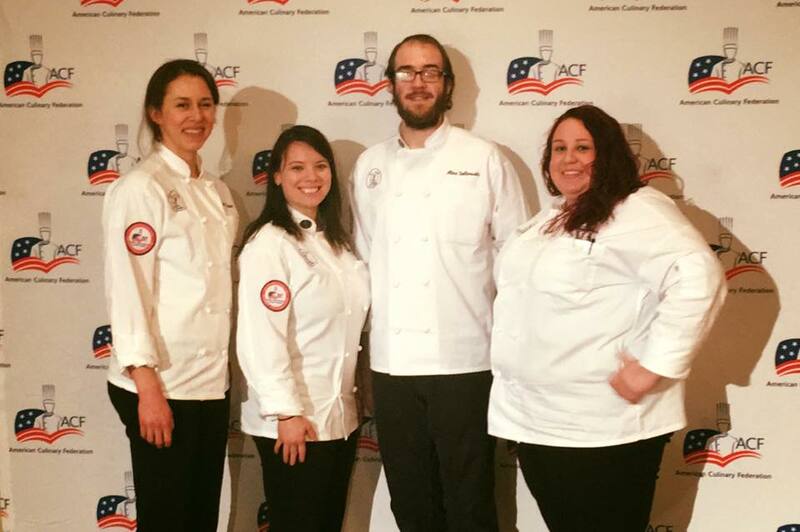 Candidate must be an ACF Chefs de Cuisine Association of St. Louis Student Member, in good standing for at least six months by application deadline. 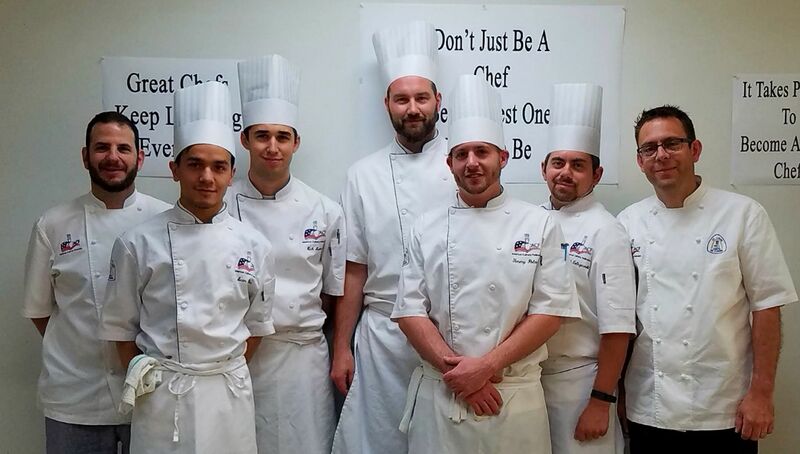 Our local team is comprised of 5-6 up and coming chefs. 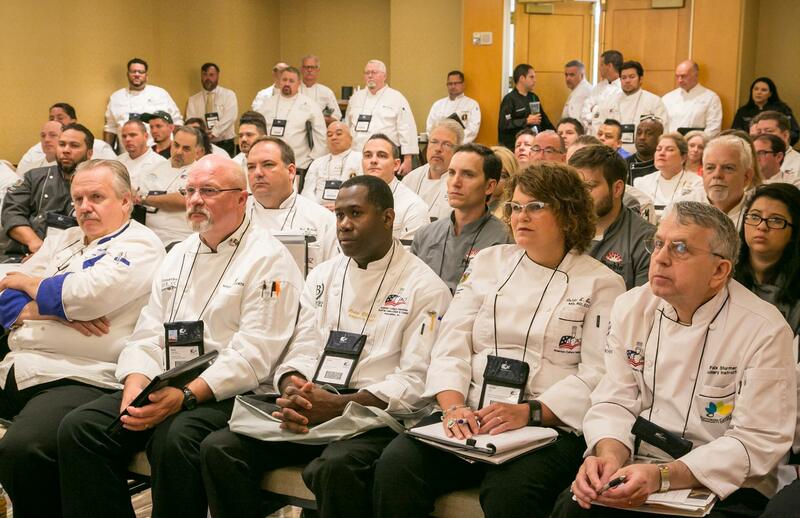 The team competes against local culinary schools for the honor of representing the chef de cuisine chapter. The opportunity to compete regionally and even nationally is up to you, do you have what it takes? Team tryouts are held every year during the fall. Stay tuned for upcoming information and dates.